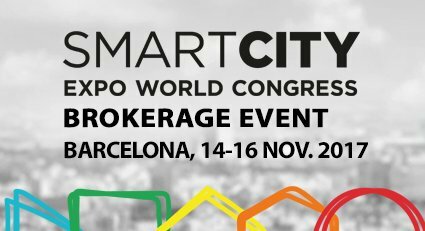 This event is organised in coordination with the EEN Brokerage event. Registration is open here. Over 400 participants from 38 countries attended last year’s event and more than 1200 meetings took place. The Brokerage aims clusters and SMEs to find international partners, gain visibility and get an individual schedule. This year the Congress’ main topics are: Governance, Society, Mobility, Safe cities, Sustainability, Circular Economy, Economy and Data & Technology. Registration will be open from October 10th here.